Established in 1978, We are the largest community-based tennis club in Durham Region. We offer a wide variety of leagues, events, lessons and community outreach programs for adults and juniors, at all skill levels. Our Club makes an annual contribution to a worthy local charity. 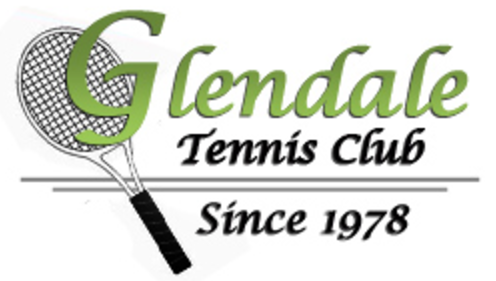 With over 500 members, Glendale Tennis Club is the largest community-based tennis club in Durham Region. We take pride in offering a wide variety of leagues, events, lessons and community outreach programs. Activities are offered for both junior and adult members at all skill levels. We offer weekly house leagues and participate in various weekly regional and inter-club leagues. We also host many special events throughout the season, including competitive, recreational and social events. Glendale Tennis Club is active in advocating for the sport of tennis, promoting physical activity and encouraging a spirit of fair play within our community. Several of our activities are open to the community, such as our open house and our provincially-sanctioned junior "Rookie" tournament. Please Note: There will be no refunds on memberships after the season begins May 1st.